Newcastle is one of Britain’s premier retail and nightlife centers, featuring one of the largest shopping complexes in the country, the Metrocentre. The Port City of Newcastle was a booming business center owing to industries such as coal mining, the wool trade, and shipbuilding. Newcastle –upon-Tyne, in both financial as well as cultural sense, is the capital of Northeast England. 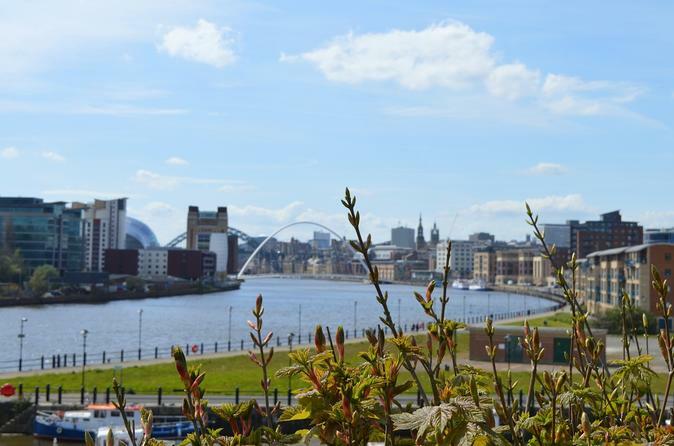 This industrial city stands on the gorgeous Tyne River and its city center features several remarkable Victorian mansions, cobbled streets and three massive shopping centers. 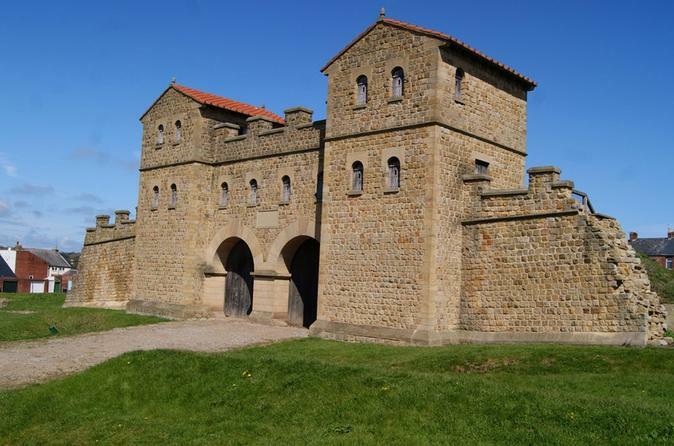 The Tyne Bridges, Historic Quayside, Newcastle Castle, St. Nicholas Cathedral and The Old City Chares are some of the most popular tourist attractions in the city.